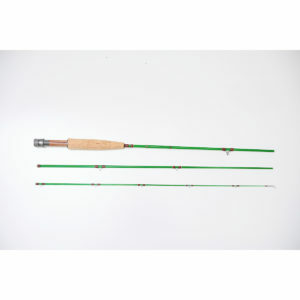 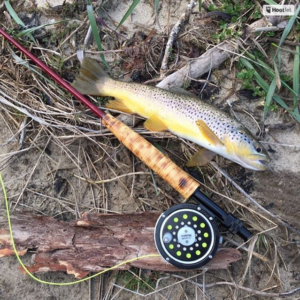 Float/CP Rod - Huron Mountain Rod Co. 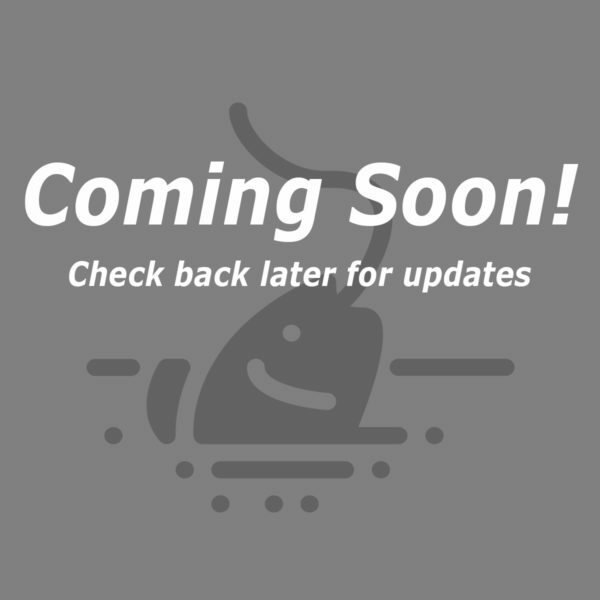 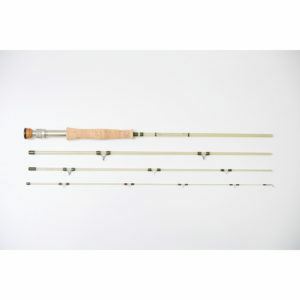 Currently, our Float/CP rods are out of stock, but we would love to start a custom order for you! 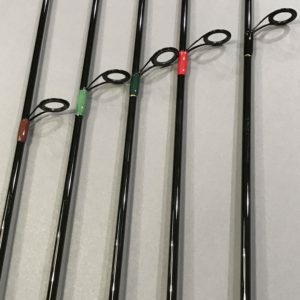 Contact our team today to start your Float/CP rod order.